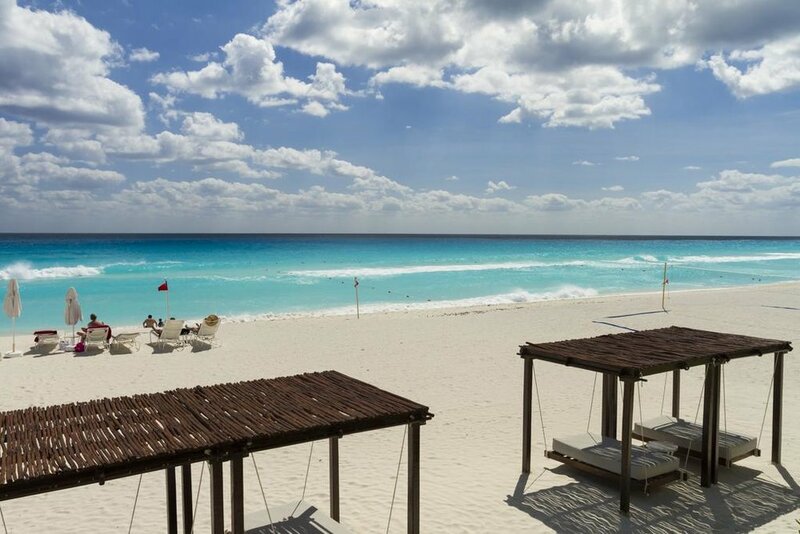 Have the time of your life on the world’s best beaches! 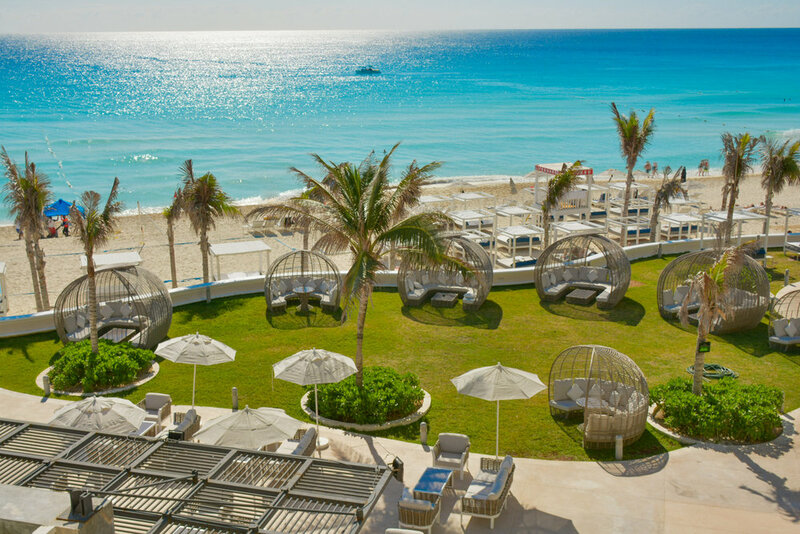 Each of the Sandos Beach resorts is located in an exciting beach destination, perfect for taking photos, having fun and working on that tan. 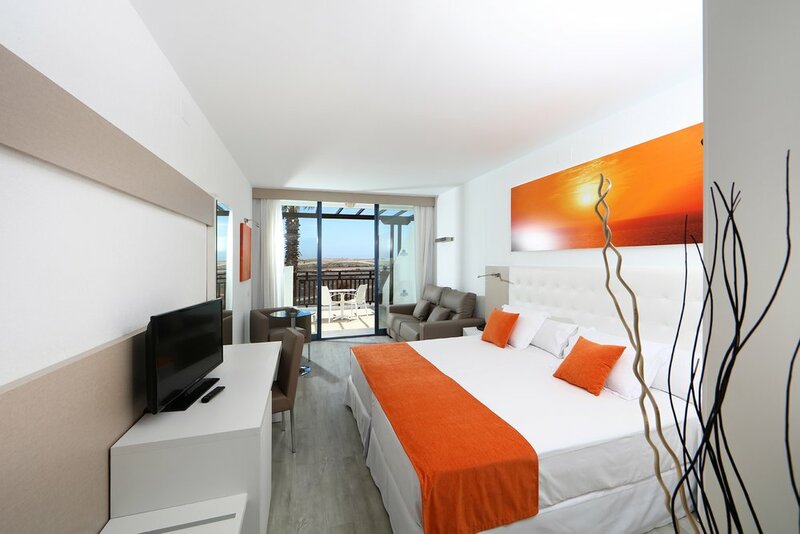 For an unforgettable holiday in Ibiza full of sun, sand, sea, and relaxation choose Sandos El Greco Beach Hotel. 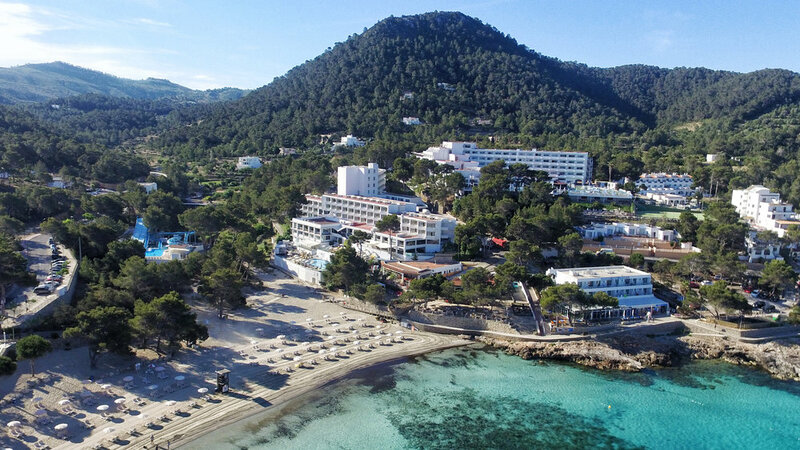 During your stay at our all inclusive hotel in Ibiza you can enjoy access to the modern swimming pool overlooking the beautiful Portinatx beach, comfortable suites with jaw dropping views of the Balearic Sea, water park, multiple bars and restaurants, stylish chill-out pool, and much more. 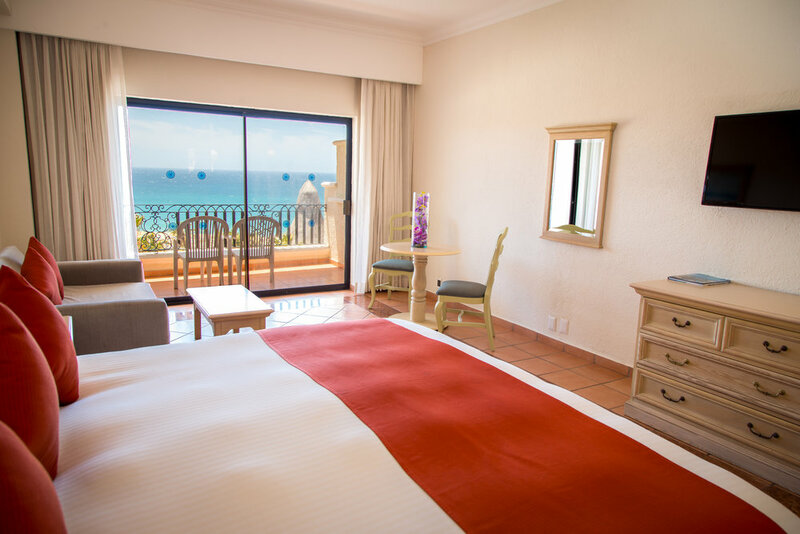 The world-class spa where guests can indulge in a variety of health and beauty treatments make Sandos El Greco Beach Hotel an excellent choice for a romantic getaway or adults only holiday in Spain. 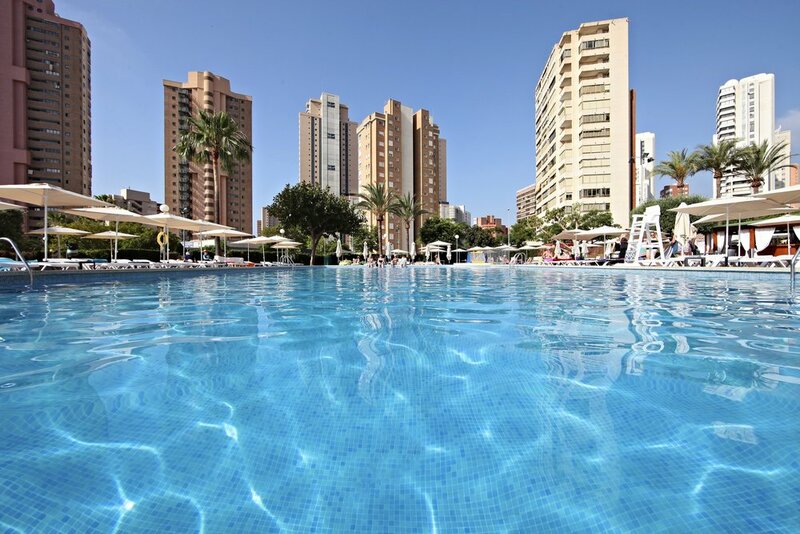 Sandos Monaco Beach Hotel & Spa is an all inclusive adults only hotel in Benidorm. 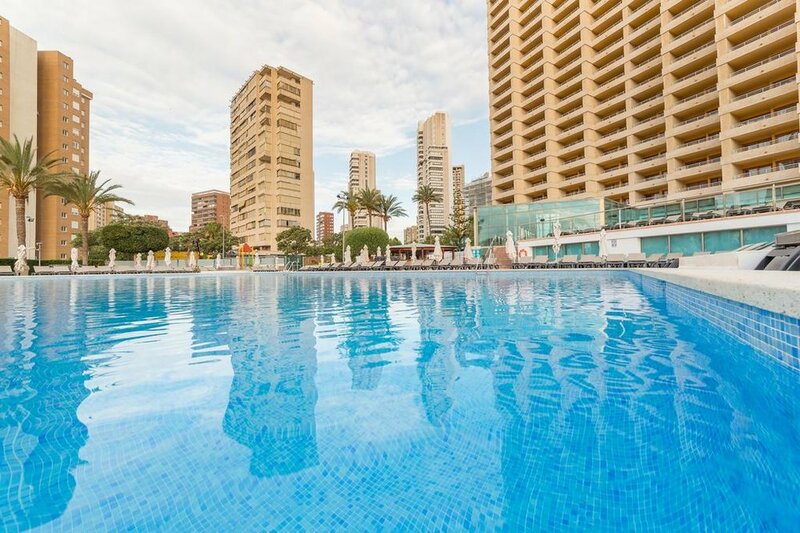 Benidorm is one of Spain's most popular tourist destinations and famous for its great weather, beautiful beaches with crystal clear waters, and palm tree lined promenade. 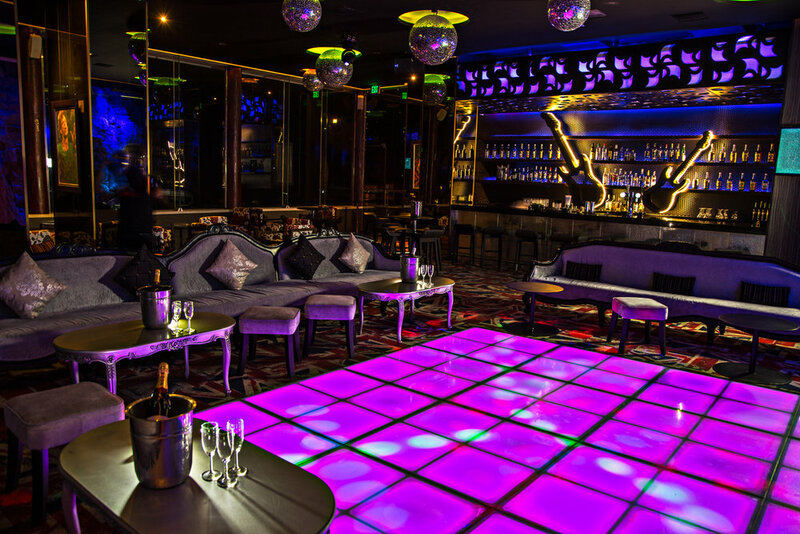 The world-class spa, large elegant swimming pool, and plethora of stylish bars and restaurants make it a perfect choice for a romantic getaway or an adult’s only holiday in Benidorm. 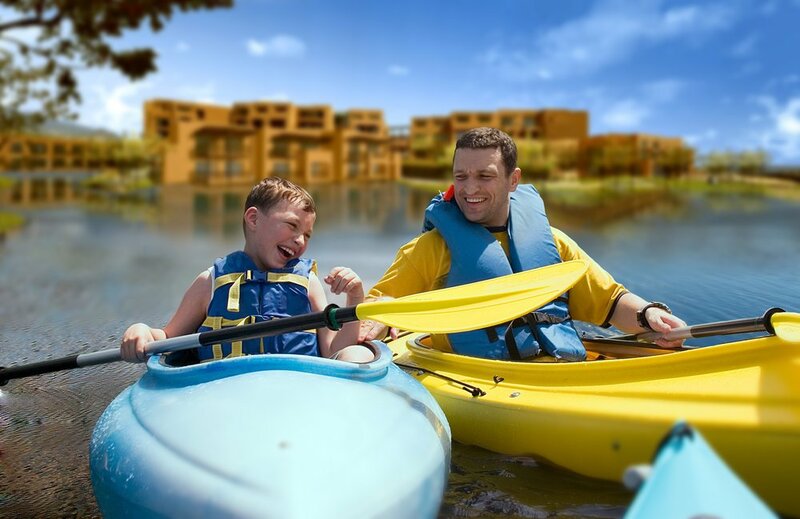 Sandos Papagayo Beach Resort is an all-inclusive hotel in Lanzarote and a popular choice for families, and also for couples looking for a romantic getaway in the famous Canary Islands. 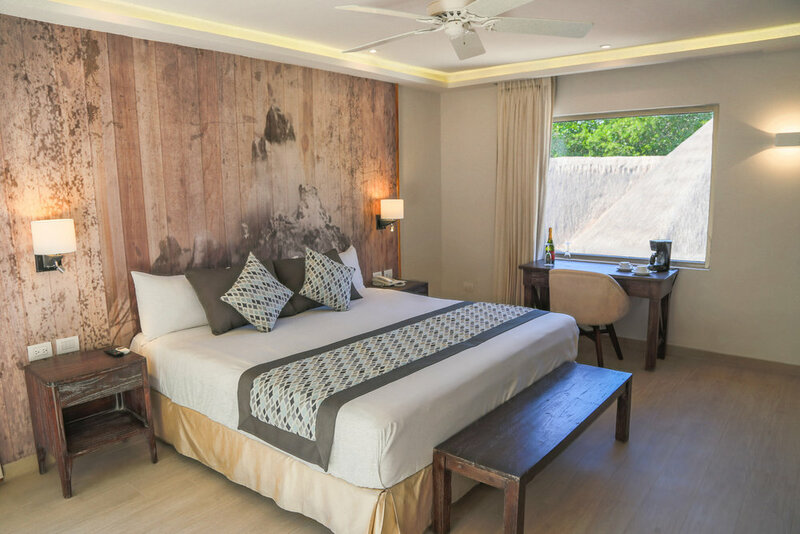 The hotel is located in front of the beautiful Las Coloradas beach and spoils guests with lots of fun activities, delicious restaurants, numerous swimming pools, entertainment facilities, Spa, and much more. 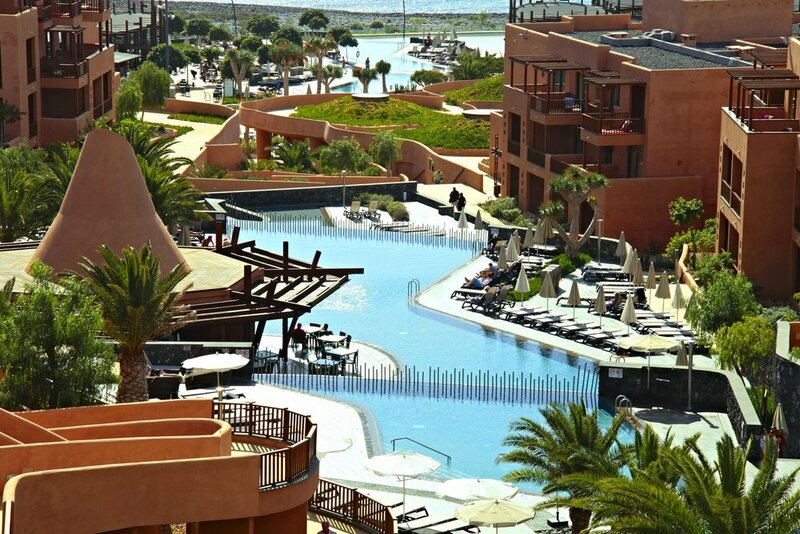 For a truly unforgettable beach holiday in Lanzarote choose Sandos Papagayo Beach Resort. 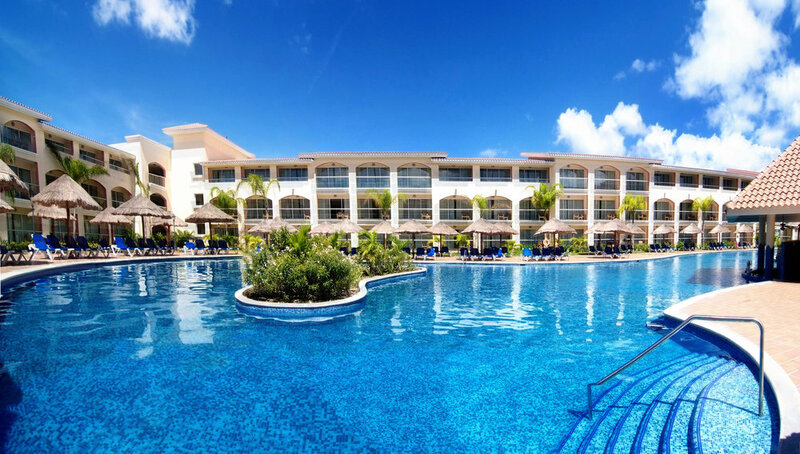 The island of Tenerife is a sub-tropical paradise and thanks to the beautiful coastline and year round warm climate it is a popular tourist destination and an excellent choice for holidays in Spain. 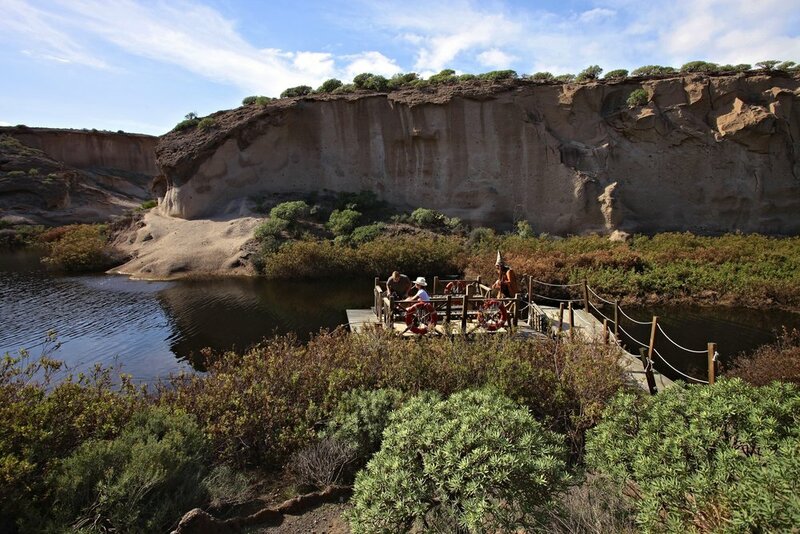 Sandos San Blas Nature & Golf is an all inclusive hotel and unlike other hotels in Tenerife, it provides easy access to the world-famous San Blas Environmental Reserve. 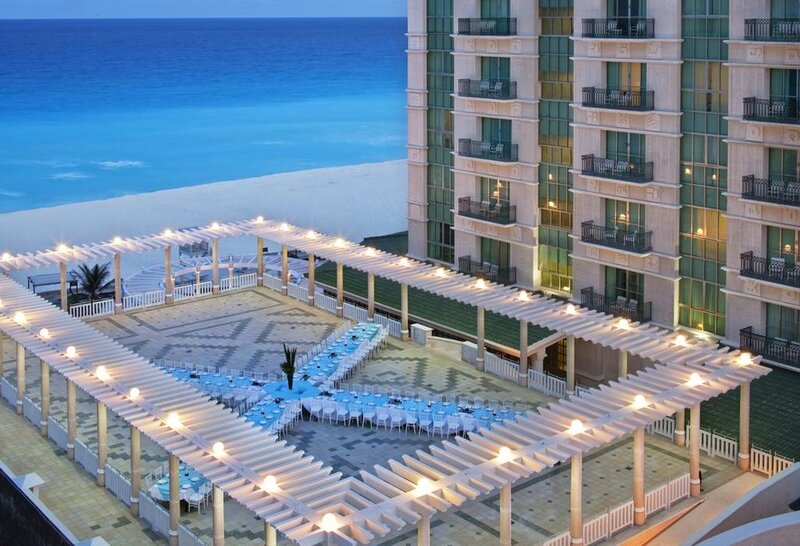 There's plenty of fun activities and entertainment for the entire family and the stylish swimming pools, relaxing Turkish baths, spa, and breathtaking views make the hotel an great options for couples on a romantic getaway. 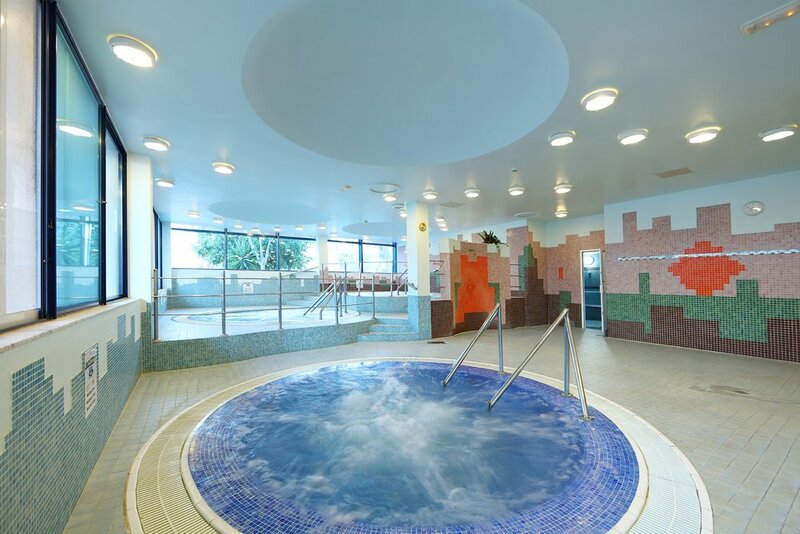 Sandos Benidorm Suites is an all inclusive hotel in Benidorm where you can spend your day sunbathing by the pool or pampering yourself with a variety of different beauty treatments at our Wellness Centre. 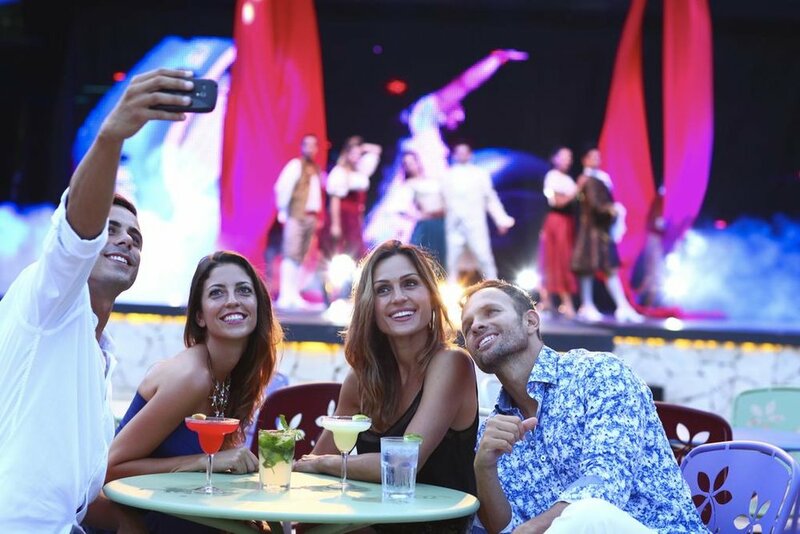 If you love music you'll absolutely love Sandos Benidorm Suites, we have music themed nights, nightly shows, and even themed bars. 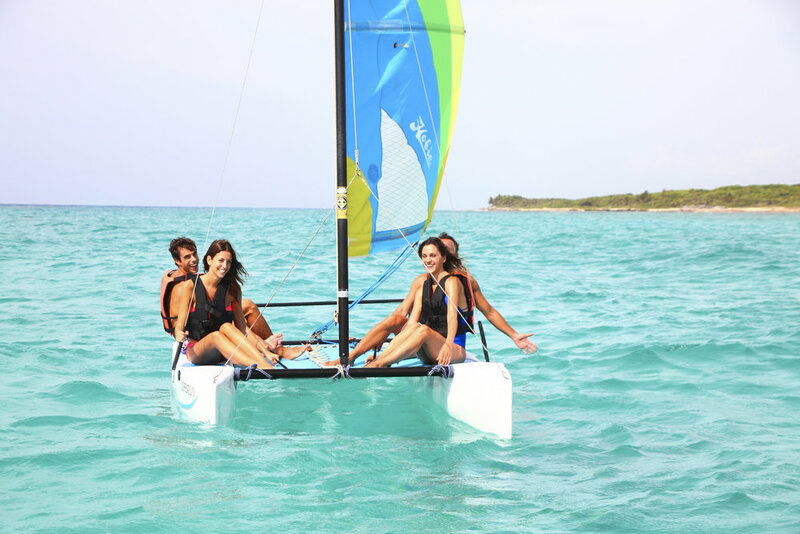 You will have such a great time on holiday with us that you won't want to leave. 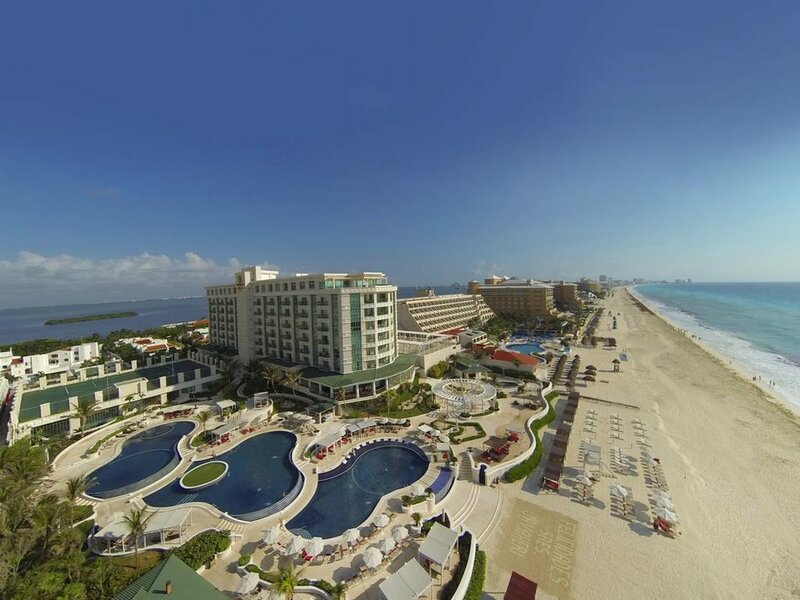 Sandos Cancun Lifestyle Resort is an All Inclusive resort in Cancun. 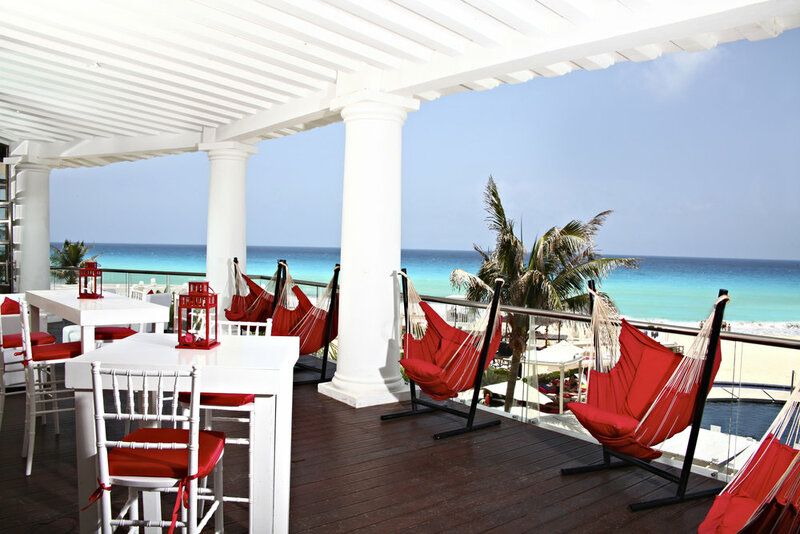 There’s so much to see and do here, from the luxury spa to the chic bars, gourmet restaurants, and glamorous three-layered infinity swimming pool that seemingly blends into the white sands of the famous Cancun beach. 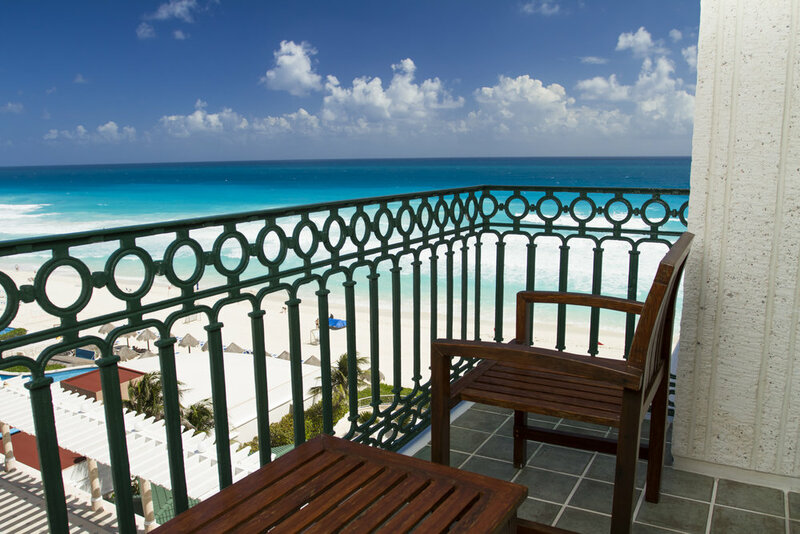 Choose from a variety of upscale suites with unbeatable views of the ocean or lagoon, and complete with luxury amenities and modern services to make your stay as convenient and comfortable as possible. 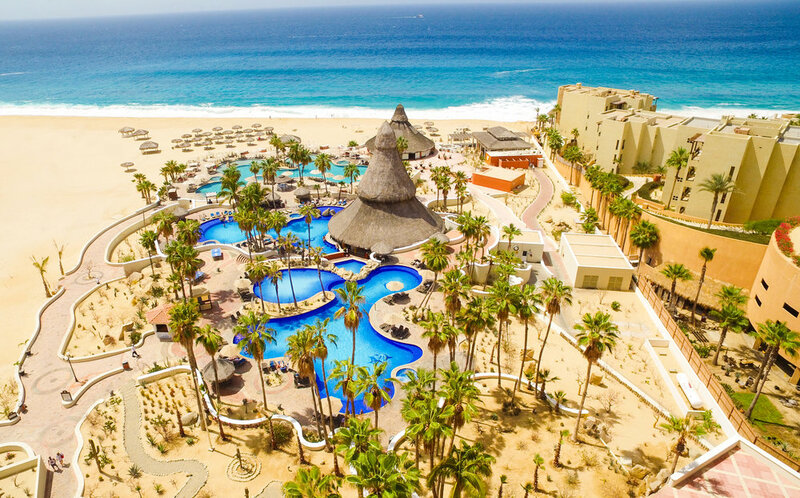 Sandos Finisterra Los Cabos is an all-inclusive resort in Cabo San Lucas. 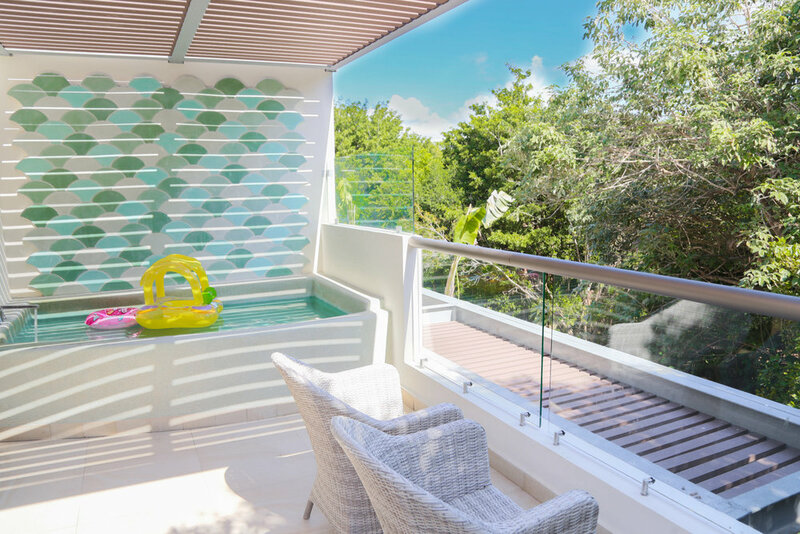 Choose between rooms with views of the Pacific Ocean or Marina, or stay in one of our luxury gravity-defying suites etched into the rock face. 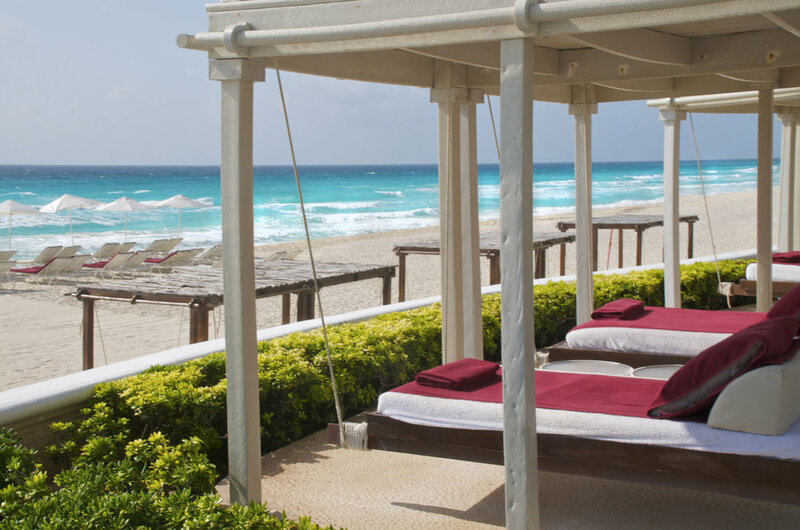 Take a dip in one of the three pools situated on our famous golden sand beach, or book yourself in for a full body massage and jacuzzi session at our world-class spa. 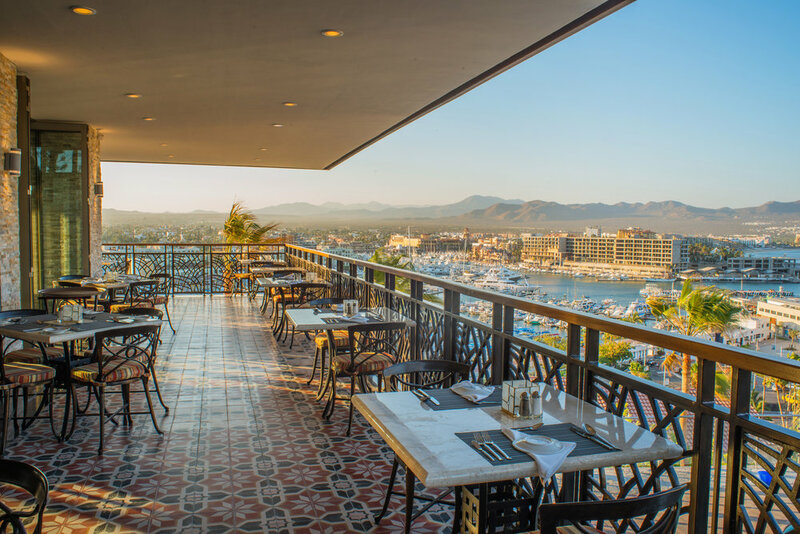 Experience fine dining with awe-inspiring views of the jaw-dropping scenery of Baja California, or climb our famous spiral staircase and dance the night away at The Stones Club. 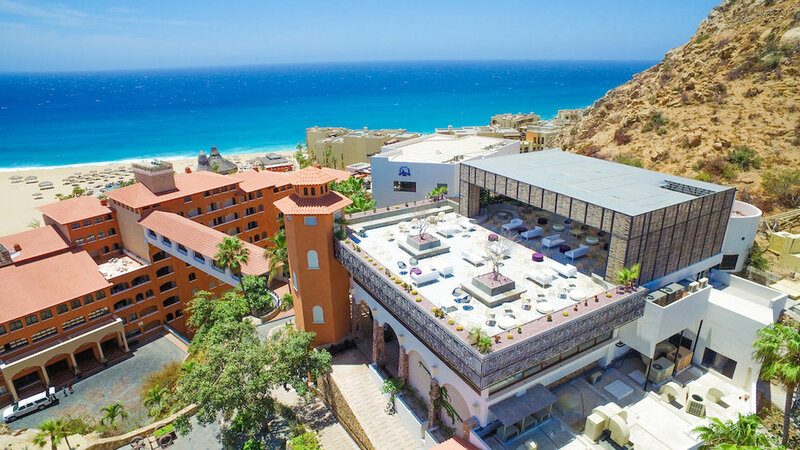 Live the ultimate all inclusive vacation in Cabo San Lucas with Sandos Finisterra. 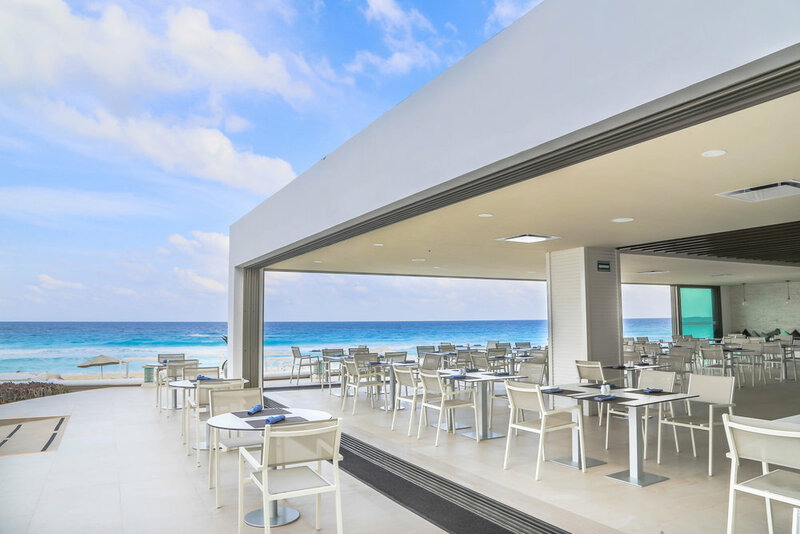 Sandos Playacar Beach Resort is an All Inclusive resort in Playa del Carmen, where you can spend your days lounging beneath the palm trees on the beautiful white sand beach or splashing around in the warm tropical waters of the Caribbean Sea. 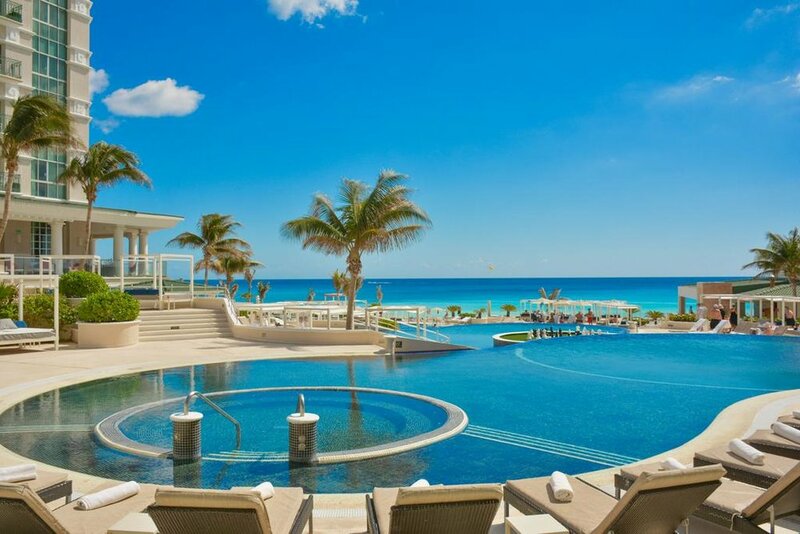 Sandos Playacar is a family-friendly resort but also has exclusive adults only rooms, zones, facilities, pool, and beach section for guests staying with us as part of the Select Club. 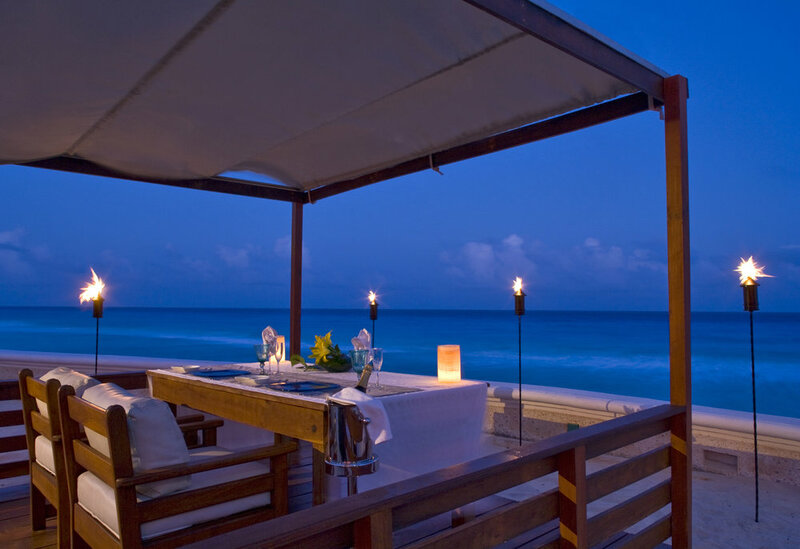 Here, you'll find everything you need for an unforgettable vacation in Playa del Carmen. 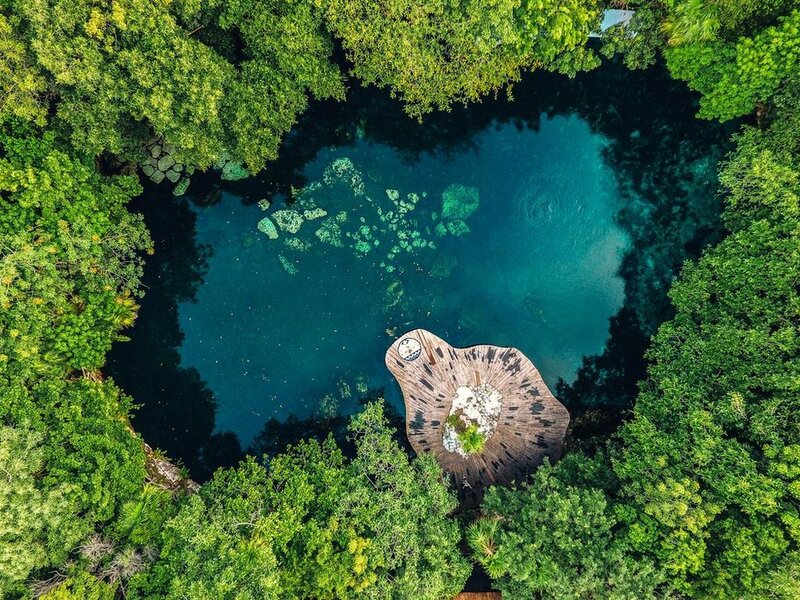 Immerse yourself in ancient Maya history and swim in the cool clear waters of natural Cenotes set among vibrant jungles at Sandos Caracol Eco Resort in Playa del Carmen. 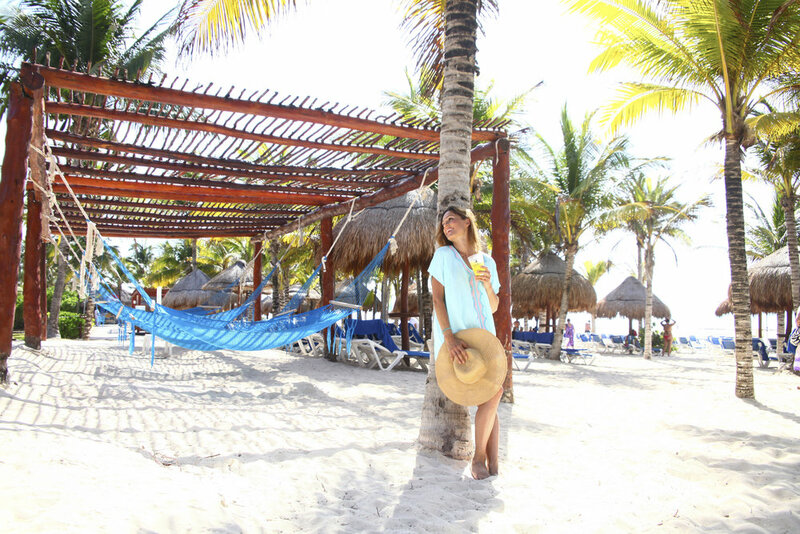 Here you can race down giant water slides at the Aqua Park with the whole family, book an adult only escape, or delve into the natural beauty during your all inclusive vacation in Playa del Carmen. 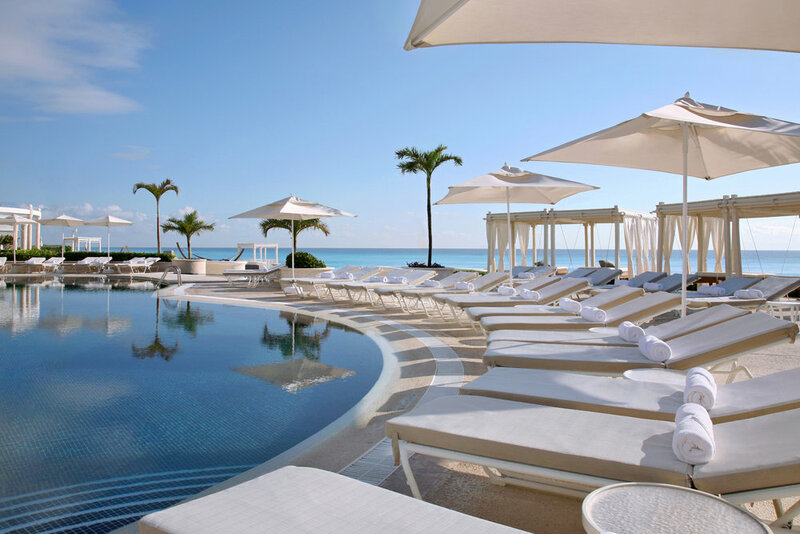 Sign up to receive travel deals on Sandos Resorts.